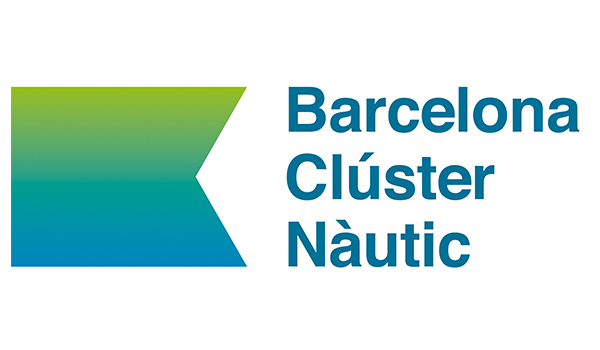 The Barcelona Clúster Nàutic organized a meeting of the members of its patronage with the General Manager of Tourism of Barcelona, Joan Torrella, to inform him of the volume of business generated by the nautical industry in the tourism sector in Barcelona and the metropolitan area. 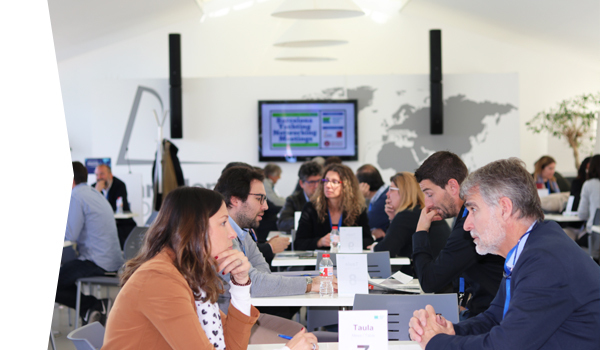 The meeting was held at Marina Barcelona 92, and together with this company, which is one of the sponsors, it was attended by the Chamber of Commerce of Barcelona, ​​OneOcean Port Vell, Marina Vela, Vilanova Grand Marina, Varador 2000-Mataró Marina Barcelona and Costa Brava Yacht Ports. 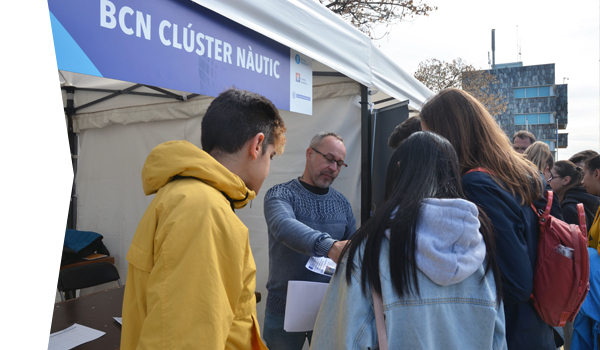 The sponsors have reported some interesting figures to the responsible for tourism in Barcelona, ​​such as the 1,500 tourists that the yachting industry moves daily in Barcelona. 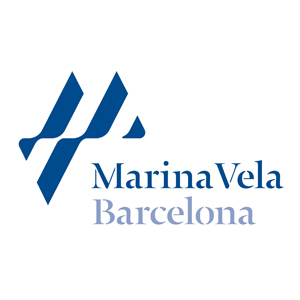 In addition, only Marina Barcelona 92 books more than 3,500 apartment nights and more than 1,800 hotel nights each year for its customers. 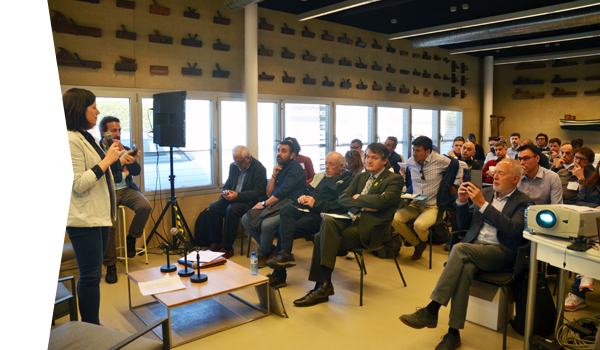 At the meeting, the members recognized the work of the Cluster to position Barcelona on the international map of the superyachts industry. 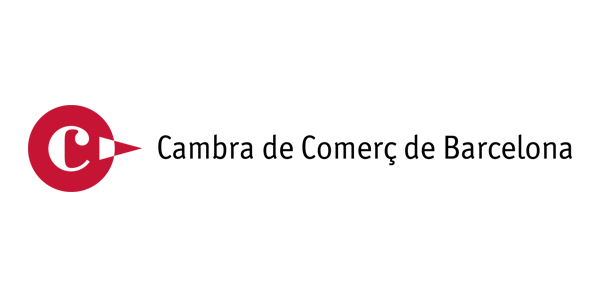 Given these synergies, the Barcelona Clúster Nàutic, the Chamber of Commerce of Barcelona and Tourism of Barcelona will study the possibility of creating a working group in order to enhance and provide service to nautical tourism.